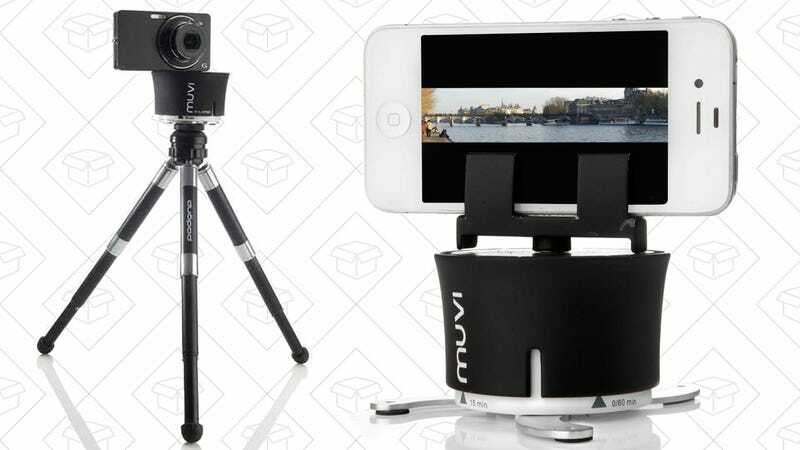 Veho MUVI X-Lapse Timelapse Mount, $10. Tripod not included. You know those cinematic time lapses where the camera slowly pans as the action speeds along? Now you can make them yourself for just $10. 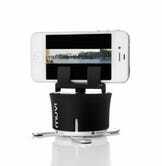 The Veho Muvi X-Lapse works with just about any compact camera, action cam, or smartphone, and can mount on top of a tripod for more control over your shot. 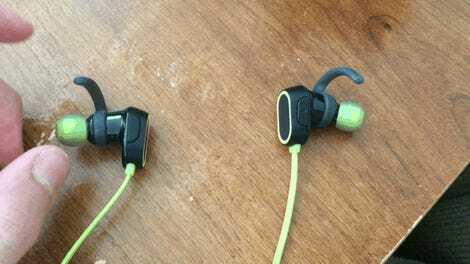 Here’s a sample video to give you an idea of what you can pull off with this thing.